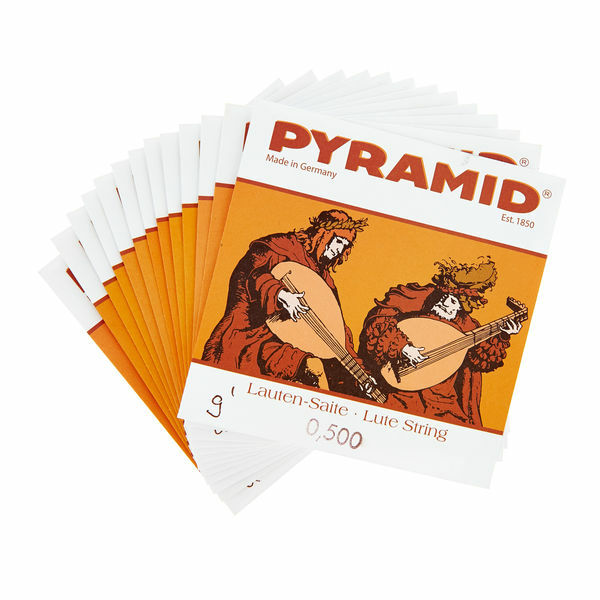 Having used many makes of lute string, I keep coming back to Pyramid as being very reliable and quite long-lasting too. I'd recommend them to anyone who doesn't already have their favourite lute string brand. The strings sound very good, with power and clarity although soft, I suppose that imitating the sound of the gut, both the high and low. In addition, they are pleasant to the touch. What I still can not talk about is its durability, I do not know if this sound I have now will last a long time. ID: 241859 © 1996–2019 Thomann GmbH Thomann loves you, because you rock!